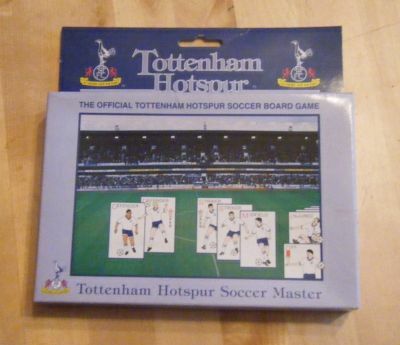 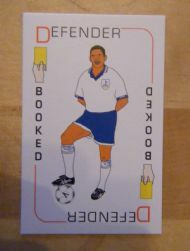 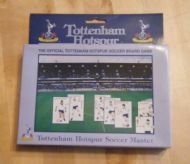 An offshoot of the International Soccer Master game repackaged as an official Tottenham Hotspur game. 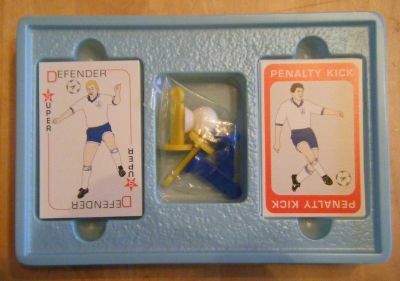 Similar gameplay and shockingly low budget player cards. 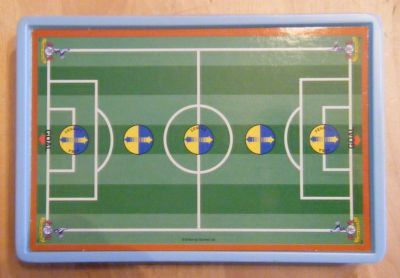 A photo of the mecca for all true football fans. 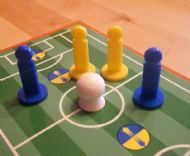 Two counters per team plus ball. 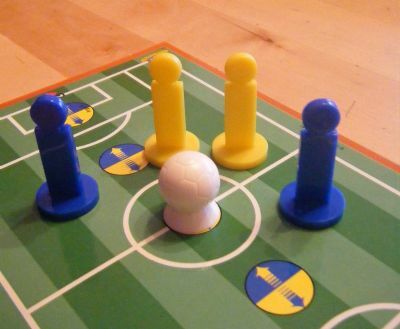 Not the most convincing playing piece designs! Rather cheap and nasty illustrations on the cards unfortunately.